﻿ Florida Atlantic University in building a culture of research compliance. The long-awaited decision to grant Association for Assessment Accreditation of Laboratory Animal Care (AAALAC) credentials to the university’s Animal Care and Protections Program is official. Congratulations to all those that assisted in this achievement! 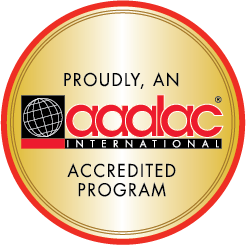 AAALAC International offers the only global accreditation for animal care and use programs. Accreditation demonstrates that FAU has an on going dedication to setting, achieving and maintaining high research standards, while remaining committed to animal welfare and exceptional science. You ARE required to complete RCR online training if you are receiving payment from a federal grant and meet any of the three categories below. Note: If the federal grant from which you receive payment is the NIH, you are required to complete the additional RCR in-person workshops. Who does NOT require RCR training? in-person. To view a flowchart to determine whether or not you are required to complete RCR training, click here or on the image. Click on the image to view the complete flow chart. 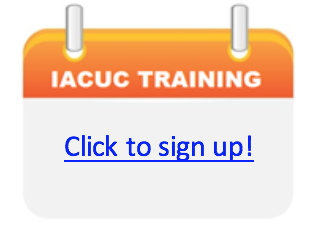 FAU’s Division of Research will be hosting the IACUC 101 Series this November at the Delray Beach Marriott. Join us for 1, 2 or all 3 days at this national conference to build on the basics and engage in challenging problem-solving scenarios alongside some of the best subject matter experts in the field. To register, click here . 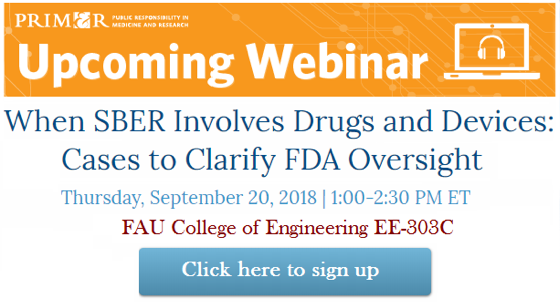 Research Integrity’s Human Research Protections Program will host a webinar, “When SBER Involves Drugs and Devices: Cases to Clarify FDA Oversight,” from 1 - 2:30 p.m. on Thursday., Sept. 20 by PRIM&R, an organization that advances ethical standards in research. 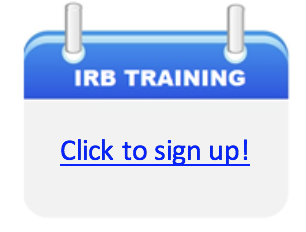 Applying appropriate IRB review level. Human subject researchers: we want to hear from you. As FAU increases and diversifies its research portfolio, we are examining the needs of the FAU community with regards to the IRB review process. To let us know about your human subject research experience, please complete this survey. 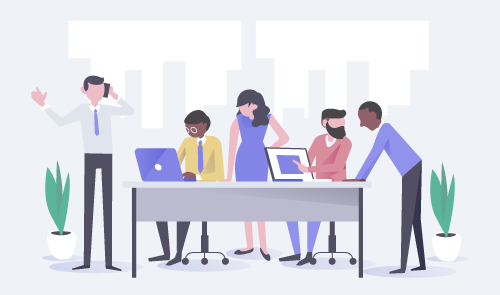 This survey has been directly distributed via Qualtrics. Thank you to those who have already submitted their responses. Researchers: Training is available monthly, whether you are working with human or animal subjects. Check out our training calendars to register for additional training dates in 2018. 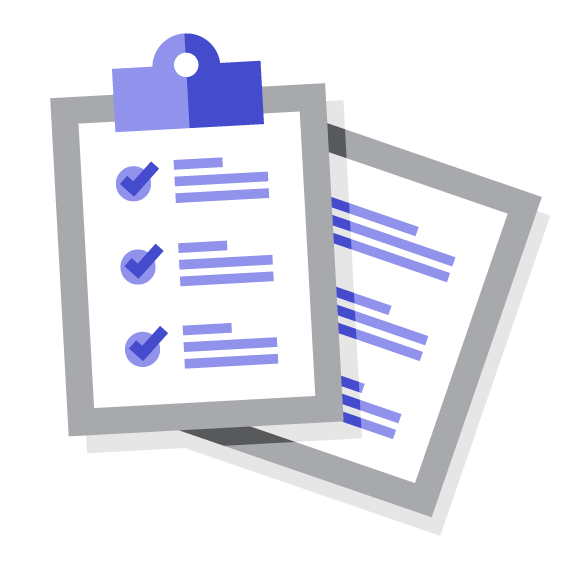 The Research Integrity staff invites you to discuss questions or concerns before submitting your project if you need training or one-on-one guidance. 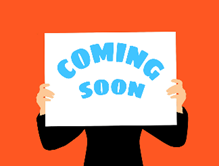 Beginning this fall, we invite you to schedule an appointment for either IRB-related questions or IACUC-related questions. Details are coming soon. Research Integrity congratulates all of the new human subject research submissions that were recently approved by the IRB. The Human Research Protections Program staff is here to help if you have questions as research gets underway. If you have any questions, please contact us at researchintegrity@fau.edu or Elisa Gaucher .